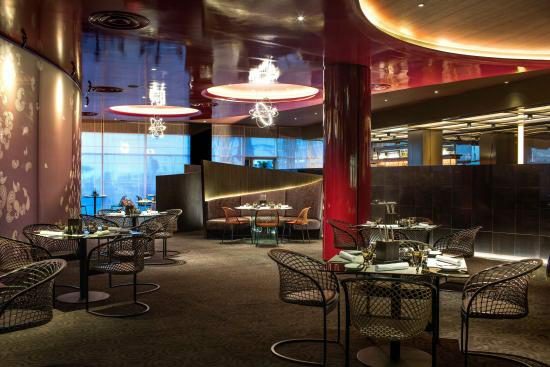 With a modern contemporary cuisine focusing on steak and seafood, Flames offers an exquisite dining experience. The restaurant offers an open kitchen, and intimate booth tables for a romantic rendezvous. There’s also a bar outside the terrace overlooking the dancing fountain where you can enjoy a drink and/ or sample their decadent desserts.